CHALLENGE ACCEPTED! 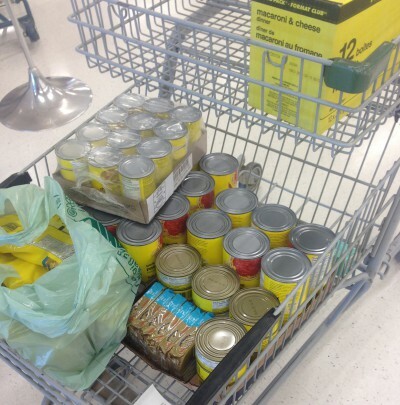 Y010 & YEU’s Whitehorse Food Bank Challenge! The Whitehorse Food Bank is in dire straits; their shelves are bare and they’re having a hard time meeting the needs of hungry Yukon families. Summer is always a lean time of year for the community organization; demand goes up while the supply of food and cash donations goes down. 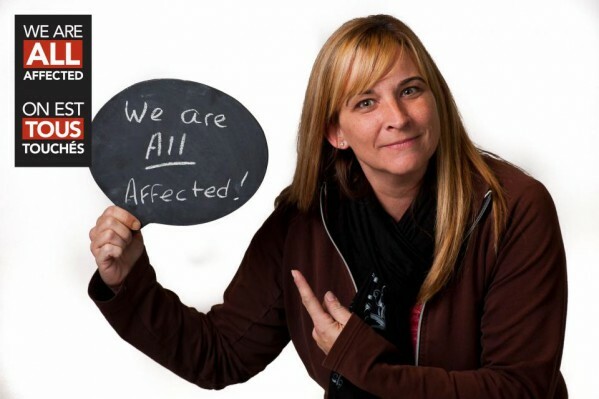 Local Y010 President Tammi Sikorski has issued a challenge to all other Locals: Y010 is donating $700 to the Food Bank and they urge other YEU Locals to donate what they can. Yukon Employees’ Union has offered to match the TOTAL combined donations from all our Locals, hopefully providing a substantial donation. What can YOU do? Well, we issue a challenge to all our members as well! SPEND $50 on groceries for the Food Bank, snap a photo and upload it to our Facebook page. 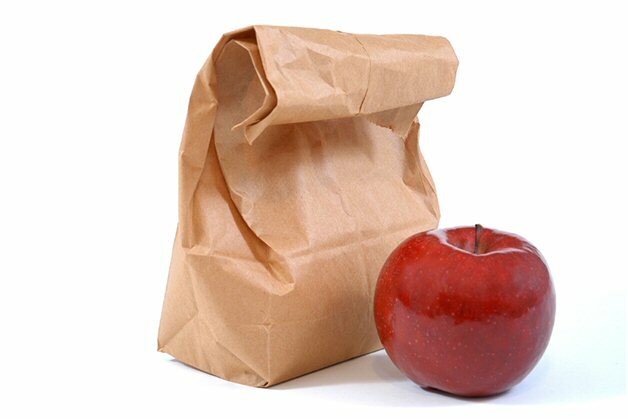 Deliver the food & store receipt to the food bank, provide them with your name & address and they will make sure you get a tax receipt at the end of the year. Win-Win!! This is a great opportunity to give back; let’s show we really do keep UNITY in Community! 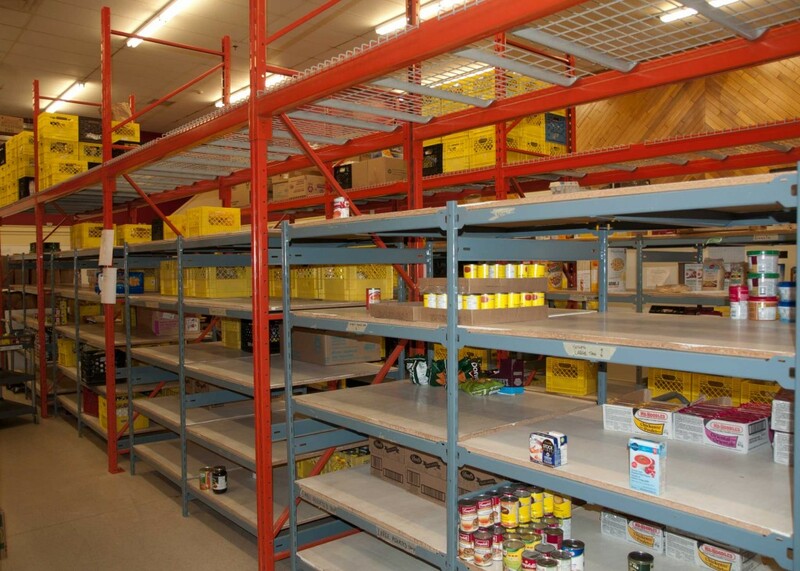 All items are on the Whitehorse Food Bank’s list of items most urgently needed at this time. When all the Locals’ donations have been matched up with YEU’s contribution, we plan a MASSIVE shopping expedition! Join us and show a little YE-Unity! We’ll need helping hands to create a convoy of shopping carts – stocking up, loading up then shelving the food back at the Food Bank’s Alexander Street Location. We’ll try to go early next Saturday, August 2nd. The more the merrier! We’ll have YEU & PSAC t-shirts for one and all. Please join us! There are NO prizes except the good feeling that helping brings. If you feel like making this even bigger, please invite your colleagues, friends and neighbours to do the same. Let’s get everybody shopping, snapping pictures and showing just how much we care. YOU are YEU. Together, we can make a difference! If you want to join our shopping outing PLEASE contact us ASAP! Call Loralee at 667-2331 or Tammi at 335-1329 or email us and we’ll contact you.